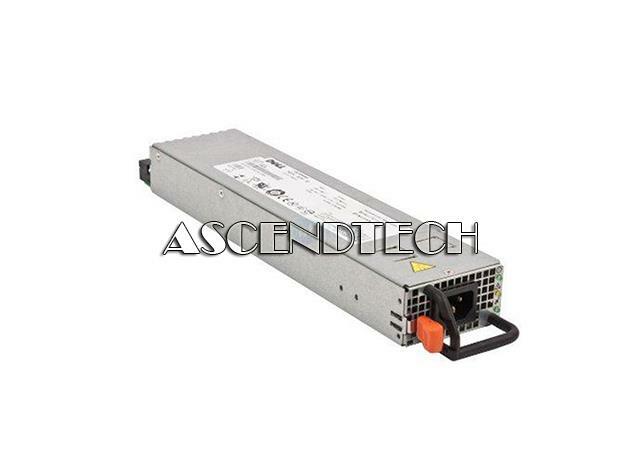 Dell - D528P-00 Dell D528P-00 PowerEdge T300 Series 528W 100-240V Redundant Switching Server Power Supply NT154 0NT154 CN-0NT154. 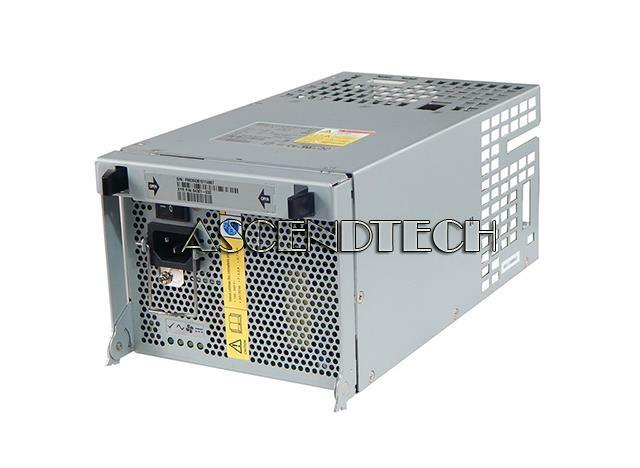 Dell - PowerEdge 2650 Series Dell PowerEdge 2650 Series 100-240V 47-63Hz 10.0A 502W Server Power Supply 0H694 00H694 TH-00H694. IBM - 24P6883 IBM - 185 WATT POWER SUPPLY FOR NETVISTA (24P6883). REFURBISHED. IN STOCK. SHIP SAME DAY. IBM - 01K9883 IBM - 155 WATT POWER SUPPLY FOR NETVISTA (01K9883). REFURBISHED. IN STOCK.SHIP SAME DAY. 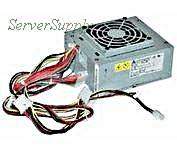 IBM - 00N7685 IBM - 155 WATT ATX POWER SUPPLY FOR NETVISTA (00N7685). REFURBISHED. IN STOCK. SHIP SAME DAY. 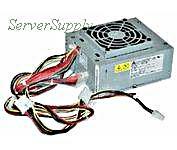 IBM - HP-M1854F3P IBM - 185 WATT POWER SUPPLY FOR NETVISTA(HP-M1854F3P) REFURBISHED. IN STOCK. SHIP SAME DAY. 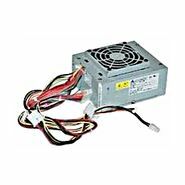 Dell - RS-PSU-450-AC2N Dell Compellent Xyratex RS-PSU-450-AC2N 440W 100-240V Hot Swap Server Power Supply 64361-03D P61TG 0P61TG CN-0P61TG. IBM - 19K1164 IBM - 350 WATT POWER SUPPLY FOR EXP500 (19K1164). REFURBISHED. IN STOCK.SHIP SAME DAY. IBM - HP-M1454A3 IBM - 145 WATT POWER SUPPLY FOR NETVISTA (HP-M1454A3). REFURBISHED. IN STOCK.SHIP SAME DAY. IBM - API-9635 IBM - 155 WATT POWER SUPPLY FOR NETVISTA (API-9635). REFURBISHED. IN STOCK. SHIP SAME DAY. IBM - 00N7696 IBM - 155 WATT POWER SUPPLY FOR NETVISTA (00N7696). REFURBISHED. IN STOCK. SHIP SAME DAY. 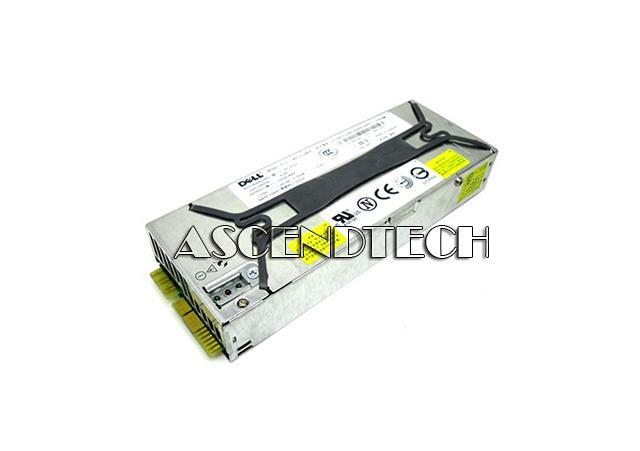 Dell - 4G456 DELL - 250WATT POWER SUPPLY FOR DIMENSION OPTIPLEX (4G456). REFURBISHED. IN STOCK. SHIP SAME DAY. 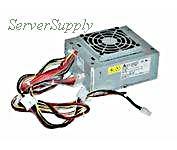 Dell - DPS-312AB B Dell DPS-312AB B PowerEdge 1750 Series 320W Redundant Switching Server Power Supply M1662 0M1662 TH-0M1662. Dell - Z670P-00 Dell Z670P-00 PowerEdge 1950 Series 670W 100-240V Redundant Server Power Supply HY104 0HY104 CN-0HY104 7001080-Y100. AXIS - Mains Cable for One-Port Midspan/T8123/24/291/Q790 The Axis Communication Mains Cable is designed for 1-Port Midspan T8123/24 High PoE 30W 1-port Midspan 291 1U Video Server Rack Q7900 Rack Video Server Rack PoE Midspan 8-Port/16-Port and T8412 Power Supply. 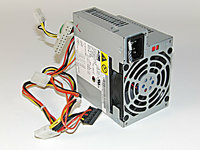 IBM - 24P6880 IBM - 185 WATT ATX POWER SUPPLY PFC FOR IBM NETVISTA (24P6880). REFURBISHED. IN STOCK. SHIP SAME DAY. 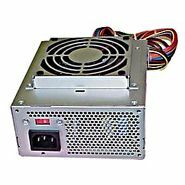 IBM - 12J5991 IBM - 145 WATT POWER SUPPLY FOR PC300PL (12J5991). REFURBISHED. IN STOCK.SHIP SAME DAY. IBM - 24P6881 IBM - 185 WATT ATX POWER SUPPLY FOR NETVISTA (24P6881). REFURBISHED. IN STOCK. SHIP SAME DAY. IBM - 24P6882 IBM - 185 WATT ATX POWER SUPPLY FOR NETVISTA (24P6882). REFURBISHED. IN STOCK. SHIP SAME DAY. 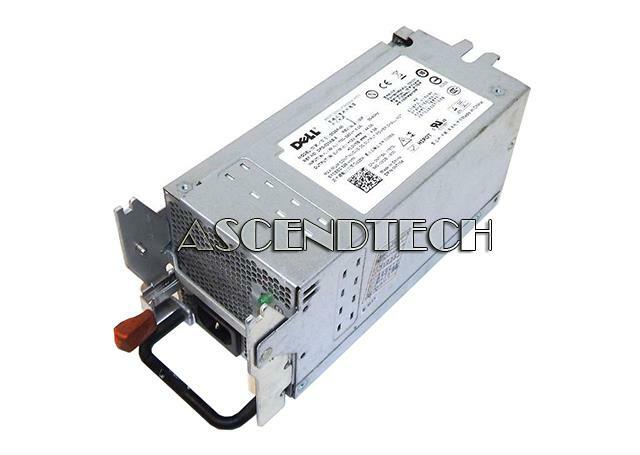 Dell - NPS-700AB A Dell PowerEdge 2850 Server NPS-700AB A 700W Redundant Power Supply R1446 0R1446 CN-0R1446.